Thinking of traveling to the UK anytime soon? 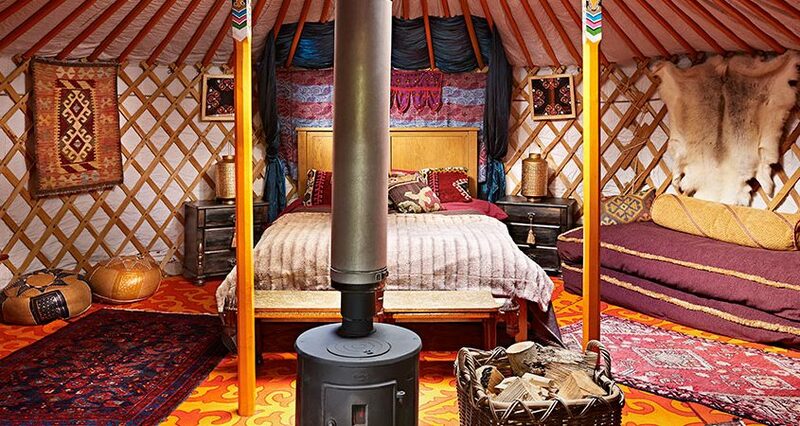 Be sure to take a look at Sopley Lake Yurt Camp, where they bring you the mongolian glamping experience to southern England. The service and overall experience is incredible.